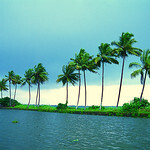 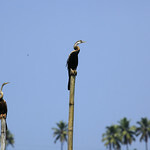 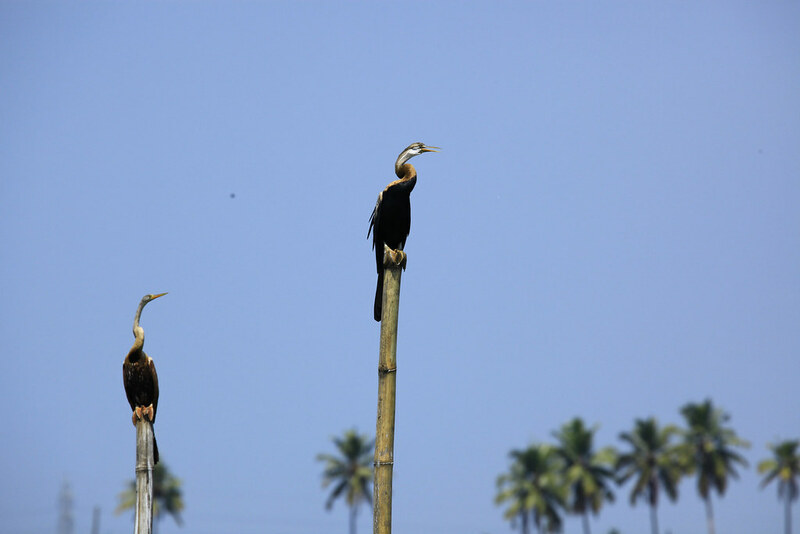 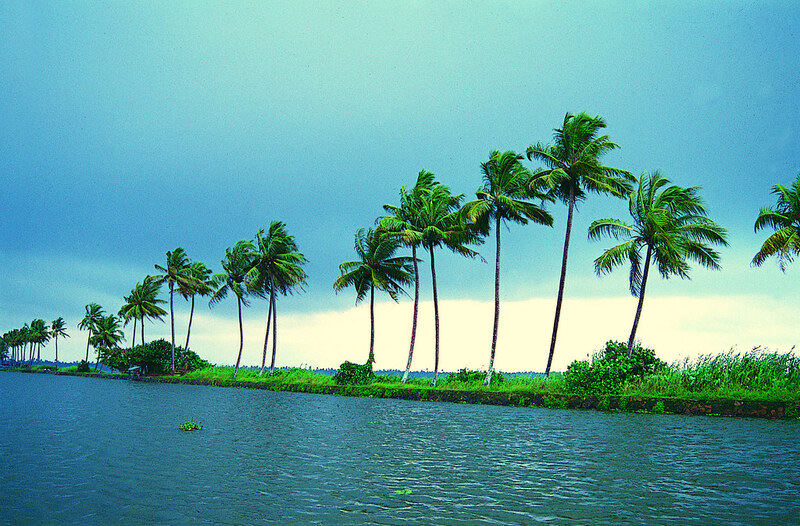 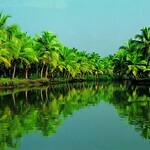 Kumarakom is a place of backwaters, lagoons, waterways, birds and inspiration in abundance for creativity. 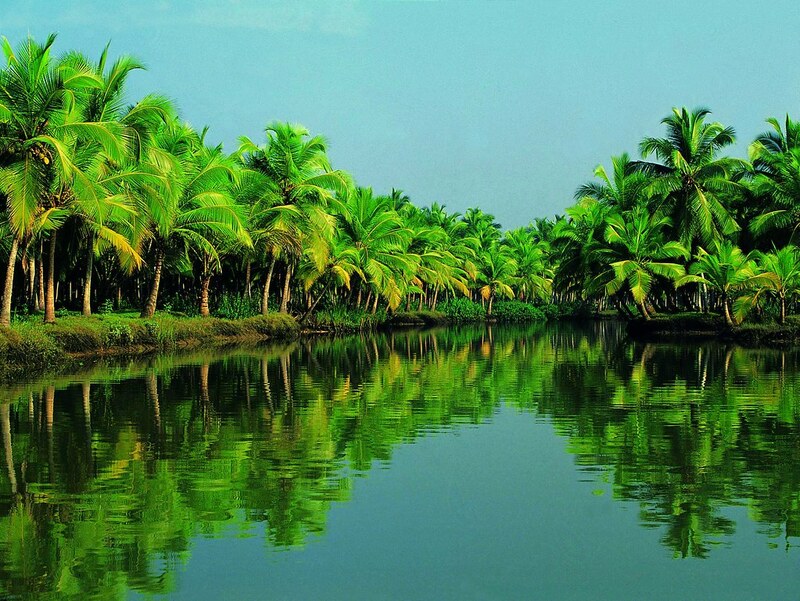 There is a such a bounty of peace and languor to the place that all travel weariness trundling across the subcontinent is wiped away in no time. 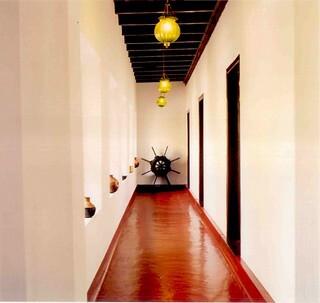 The Kumarakom experience is like no other - dotted with luxury resorts and totally free sensory happiness.